Investigation: Springate Farm, Danbury, Essex | Viva! Viva! 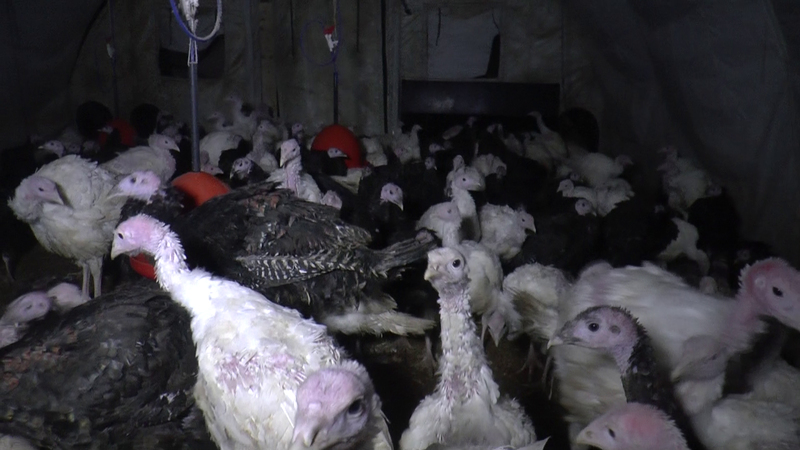 has recently been handed footage shot inside tents housing turkeys that shows some of the worst conditions we have ever seen. It was filmed at a farm which houses the headquarters of Kelly Turkeys, whose birds are energetically promoted by celebrity chefs such as Jamie Oliver, Delia Smith and Nigella Lawson. White and bronze turkeys of varying ages were crammed into a dingy, filthy tent. 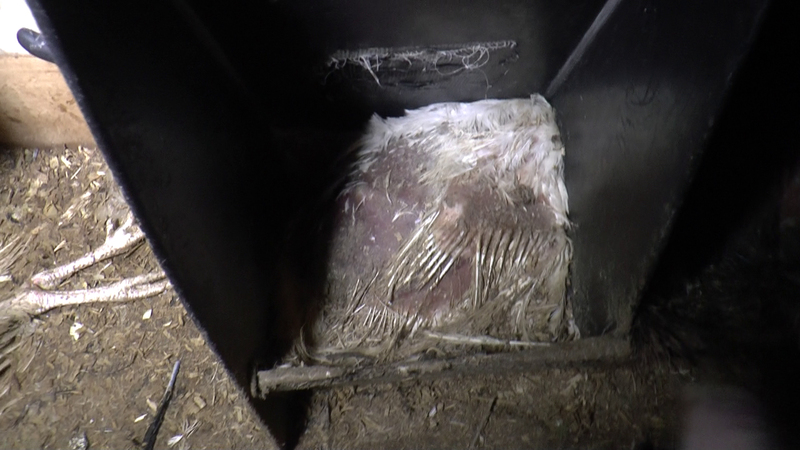 Dead, decaying bodies of turkeys were wedged inside feeders which meant that living birds could not reach the feed. Some tried to clamber over others to reach the feeders, while others appeared to have simply given up. 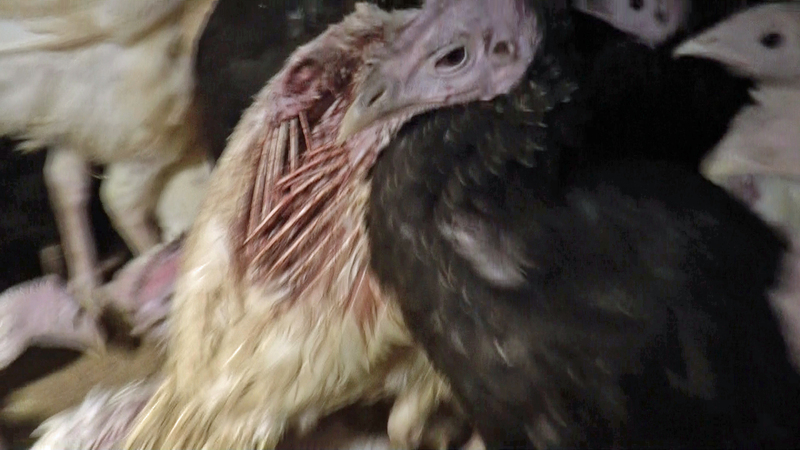 We saw live turkeys pecking at dead bodies. Some of dead turkeys appeared to have been left there for some time. 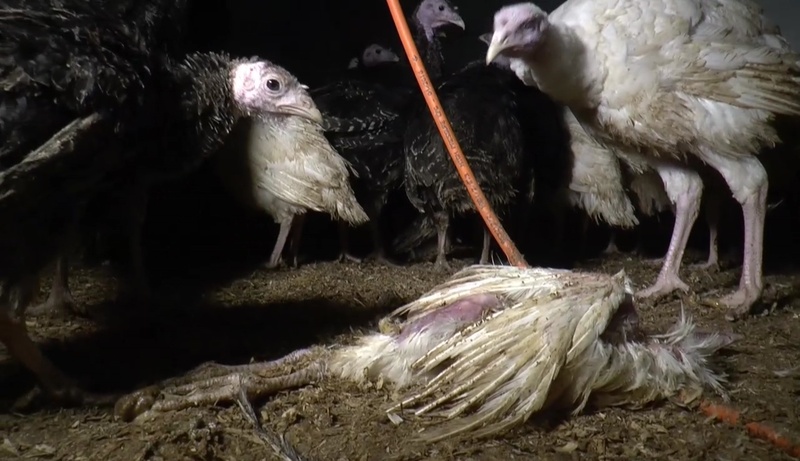 Feather loss on live turkeys was, in many cases, severe and exposed painful, red raw skin underneath, a sure sign that the environment isn’t right for these intelligent, sensitive and social birds. 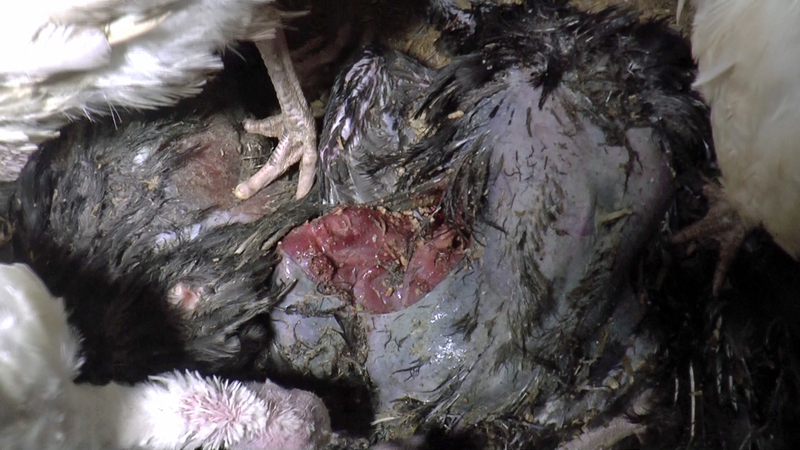 Conditions on the farm were so bad – particularly with feeders being blocked by dead birds that Viva! reported it as soon as possible to the Government department, Animal Health, who then made contact with the farm. 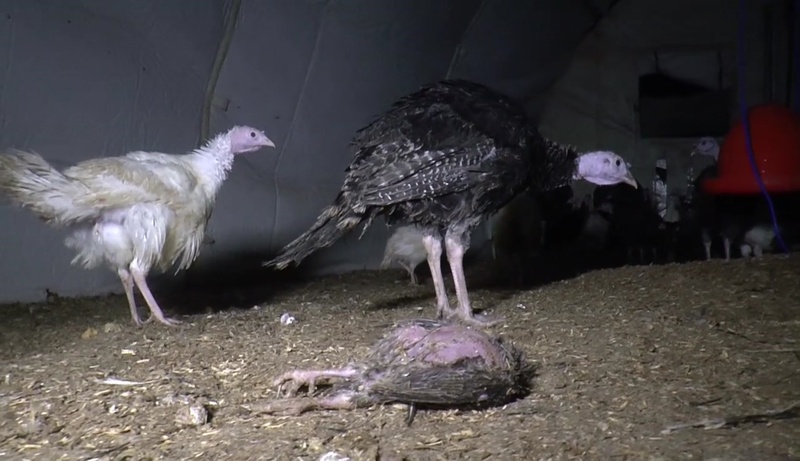 Since becoming aware that an undercover investigation had taken place, Kelly Turkeys have claimed that the birds in these particular tents are owned by another company - Greenbury Poultry. Our own research reveals that the two people managing Greenbury Poultry are also Senior Staff Members at Kelly Turkeys (or have been until recently). 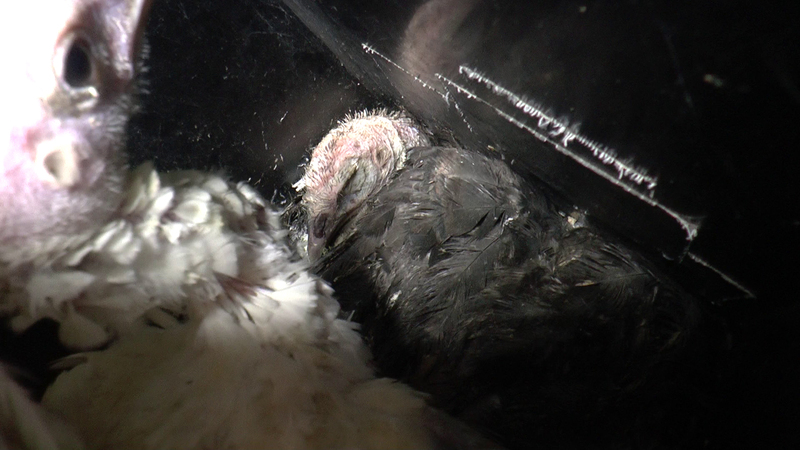 A spokesperson told the media that the birds were not for the Christmas market but were egg-laying turkeys – although we’re not sure what relevance this has to the shocking conditions. Last year, 16 million turkeys were slaughtered in the UK – with around 10 million killed for the Christmas market alone. When Viva! first started exposing conditions on turkey farms the figure was 19 million. 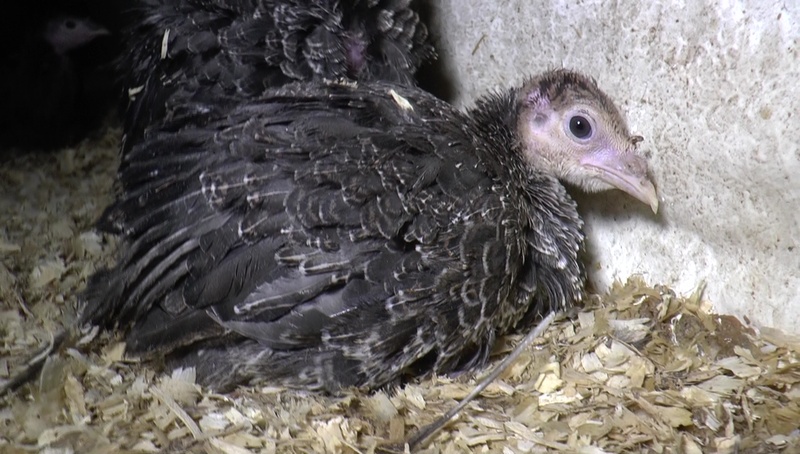 Give turkeys a break and try vegan this Christmas.